12x1 Litre Ice Cream Mix | Wafer Ltd.
A delicious, soft ice cream mix in a 12x1 Litre case for a cone machine. This is a UHT long life mix. Ambient storage conditions are reccommended. 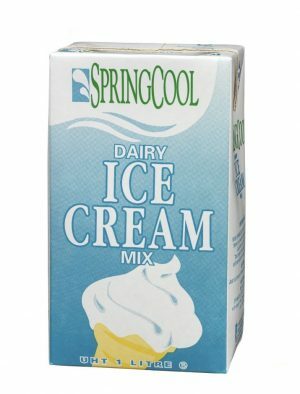 A delicious soft ice cream mix in a 12x1 litre case. This is a long life UHT mix and requires ambient storage conditions. A delicious, creamy Dairy Soft Ice Cream mix in a 12x1 litre case for a cone machine. This is a UHT long life mix and has ambient storage conditions.